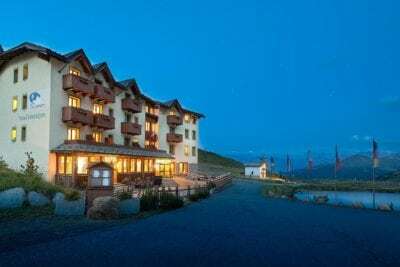 Ski-Livigno.com, set up in 2011 has become one of Livigno’s best known accommodation and resource site for the small skiing village of Livigno. We’re dedicated to providing you with the best hotels, apartments and bed & breakfast‘s at competitive prices. 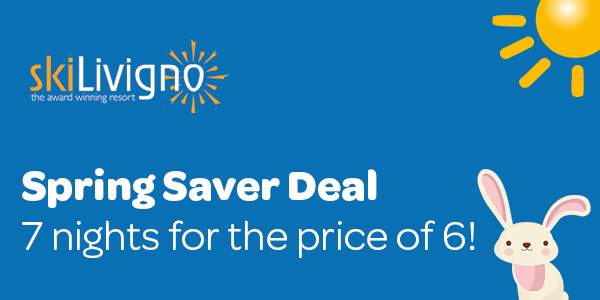 We provide ski extras including ski hire and ski schools as well as a portal to getting Livigno quickly whether you’re travelling by car or plane. We also have resources to help you navigate around the town while you’re here. 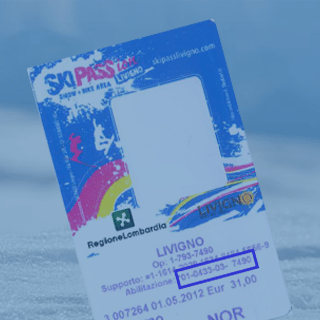 If you’re not familiar with Livigno, it is a famous high altitude ski and snowboard paradise with a long and snowsure winter from the end of November to the end of April. There are 110 km of fantastic ski runs to enjoy (12 black, 37 red and 29 blue pistes) for all grades of skiers on both sides of the wide and sunny valley. 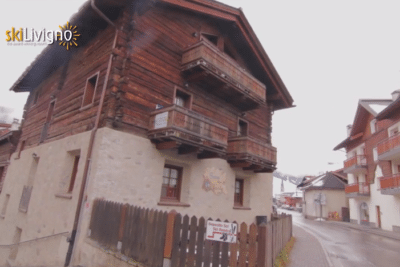 Away from the slopes, the centre of Livigno with its characteristic wooden buildings, has a pedestrian zone with an impressive variety of duty-free shops selling all types of goods. In addition there are bars galore, an abundance of pizzerias and restaurants and a bustling night life for night owls. Not looking for something specific? Submit a quick request so we can get in touch with you. 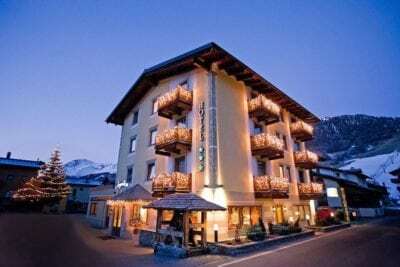 There is accommodation in Livigno to suit every taste and budget. From luxury 4 star hotels to smaller B&B's,this is the perfect complement to the fantastic skiing. 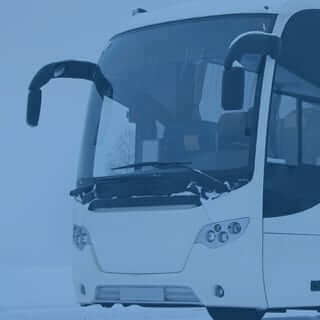 If you're all set for your holiday why not organise your ski extras before you get here. 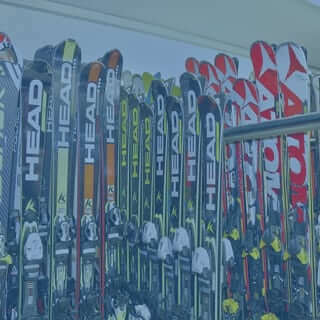 We provide ski school, ski rental, transfers & lift passes at competitive prices. We know many of you are already thinking of next winter in Livigno, and we invite you to enquire for your next apartment holiday. Now go buy your lift passes. Now go book your ski rental. 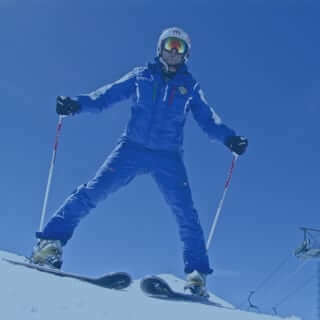 Enquire about our ski schools.